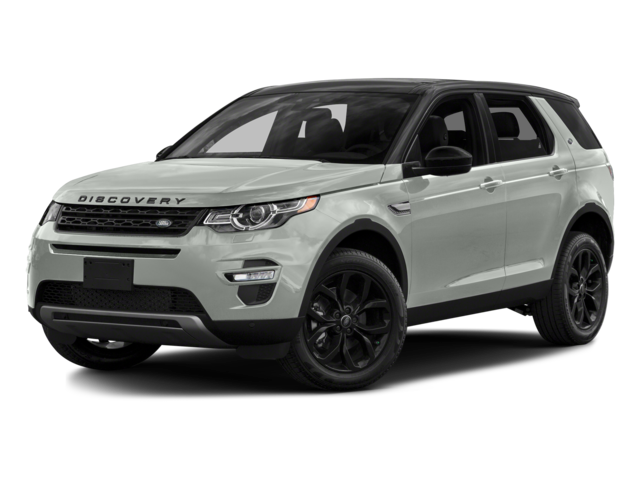 Land Rover Colorado Springs in Colorado Springs, Colorado has amazing prices on the new 2017 Land Rover Discovery Sport vehicles! That means there is no reason not to drive home in this adventure-seeking SUV. At Land Rover Colorado Springs, you will save off from MSRP when you buy your Discovery Sport. You will love the power and efficiency of the 2.0L I4 Turbocharged engine with 9-speed automatic transmission. Cruising the Colorado mountains or around town will be more enjoyable and safer with features like the 10-speaker sound system, 8-way power front seats, rear exterior parking camera, and Emergency Communication System. The stylish exterior really pops especially with the gorgeous alloy wheels. From the moment you first sit in Discovery Sport, you will notice the luxurious and versatile interior. Quality materials and craftsmanship are melded together to create a space that is as comfortable on long trips as local trips to the store. This adventure SUV may look compact but it is amazingly spacious inside. You can even choose an optional third row seat for additional seating space. Don’t forget the super towing capability of up to 4,409 lbs! Visit Land Rover Colorado Springs in Motor City today for a test drive of this impressive SUV. With our selection and great prices, you are sure to find a Land Rover Discovery Sport that is perfect for you at a price that will make you smile.